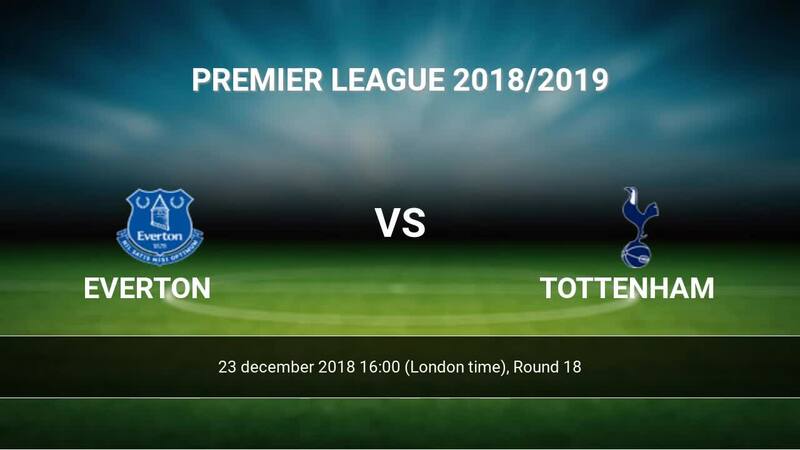 Match Everton-Tottenham Premier League the fixture is set to kick-off today 16:00 on Goodison Park. Refereee Paul Tierney. Team Everton is located in the middle of the table. (11 place). In 5 last games (league + cup) Everton get 5 points. 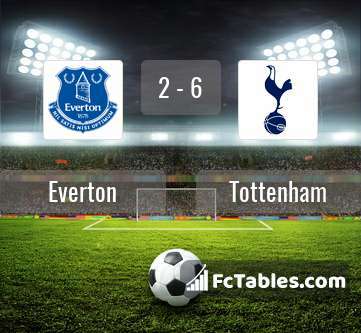 Everton did not win the match from 4 games. at home from 6 matches team have not been defeated. The most goals in Premier League for Everton scored: Richarlison 8 goals, Gylfi Sigurdsson 6 goals, Dominic Calvert-Lewin 3 goals. Players with the most assists: , Gylfi Sigurdsson 2 assists. Team Tottenham is at the top place in the table (3 place). Tottenham in 5 last matches (league + cup) have collected12 points. from 3 matches team have not been defeated. The best players Tottenham in Premier League, who scored the most goals for the club: Harry Kane 9 goals, Lucas Moura 5 goals, Erik Lamela 4 goals. Players with the most assists: Harry Kane 3 assists, Erik Lamela 1 assists. Injured players Tottenham: Jan Vertonghen, Victor Wanyama, Eric Dier, Moussa Dembele, Serge Aurier. Direct matches: usually ended with winning of Tottenham. Balace of both teams games are: 7 won Everton, 18 wins Tottenham, 14 draws. 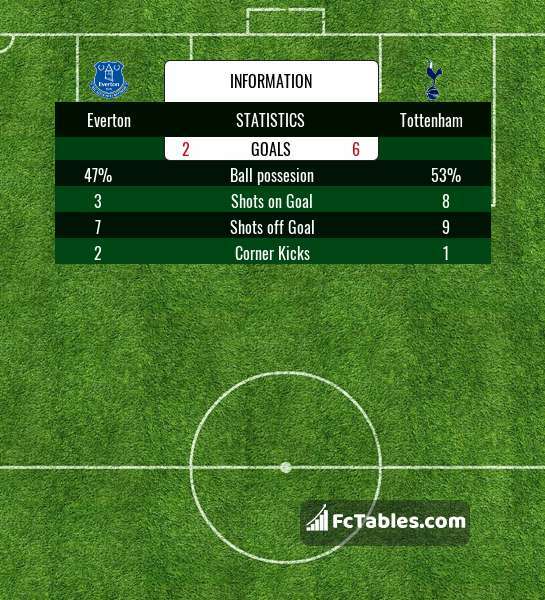 In 19 matches the sum of the goals both teams was greater than 2.5 (Over 2.5). On the other hand, 28 matches teams scored more than 1.5 goals (Over 1.5). In 21 matches the both teams have shot at least one goal.